Miami is the fifth largest urban area in the United States, yet it is a city barely one hundred years old. Originally a small southern town, its population and character have been transformed by successive waves of immigrants. 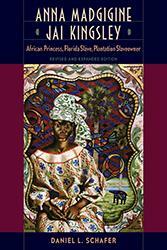 Beginning with the West Indian and Jewish populations who arrived shortly after the city's founding through the Bahamian, Cuban, Haitian, and other Latino groups who immigrated en masse in the second half of the century, Melanie Shell-Weiss skillfully interweaves the experiences of Miami's diverse communities into a compelling whole. She not only examines issues of gender, race, and cultural identity but also pays close attention to labor, economics, and working-class organization and activism, all of which played a role in shaping and reshaping the city into America's premier polyglot. From pineapple groves to Cuban exiles to South Beach nightclubs, this impeccably researched and lucidly written book reveals much about the Magic City's multicultural diversity. 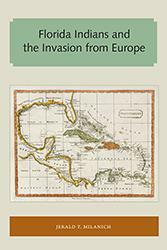 Melanie Shell-Weiss is visiting assistant professor of history at Johns Hopkins University. 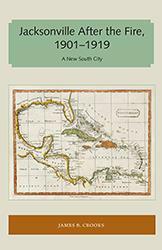 "Integrates Miami's story into the larger picture of U.S. immigration and the histories of the American South, the Caribbean and Latin America." 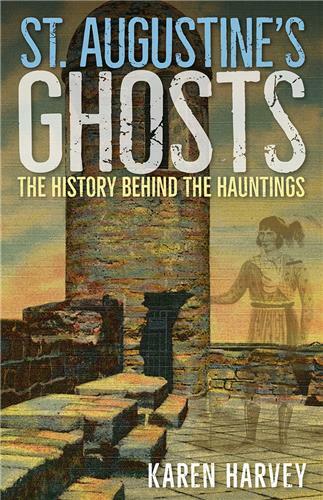 "A deeply researched book of great substance. 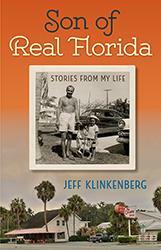 It is not a traditional history of twentieth-century Miami, but a focused study of new peoples adjusting to life and creating new lives in a strange and different place. Its strength lies in its concentration on migration, race, ethnicity, gender, and work, subjects that will appeal to readers and scholars in many different fields." 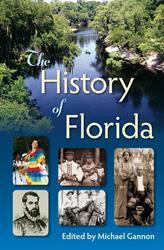 "Adds to our understanding of Miami's past and present." 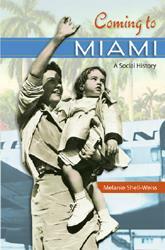 "Shell-Weiss provides an effective framework to understand the transformation of Miami into a trans-Caribbean city. 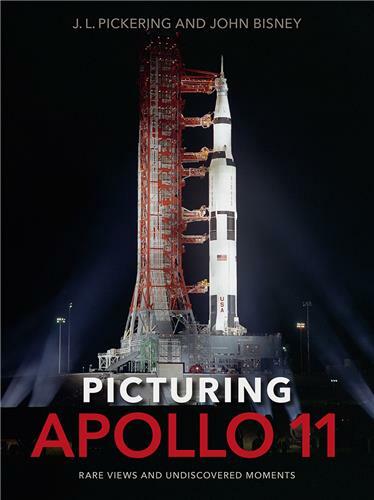 Well written and researched." 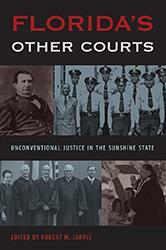 "Shell-Weiss makes a compelling case for including Miami in any course on the New South, urban history, race relations, regional history, and even borderlands history. 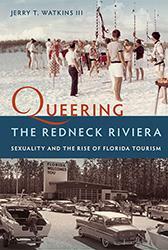 Long viewed as an outlier, Miami is at once a very "southern," American, and global city." 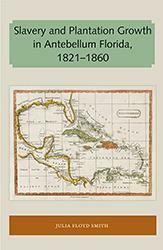 "An important book, useful for scholars and the general public who want to place Miami's complex social mosaic into a meaningful perspective."